Hey there Chasers! Happy holidays to everyone!! Not only is it the season to celebrate with loved ones and take some much needed time to enjoy & reflect over the last year, it is also a time to get down with some new music releases and leave 2015 on a high note (see what I did there?!). From Adele, to Justin Bieber, to One Direction, a lot of great pop music releases have managed to emerge in the late 4th quarter and have really made a splash in the industry; not only in driving album sales through the roof (Hello Adele! ), but also providing some killer new music singles that we can all use to make some pretty dope new music playlists. I am a huge fan of any music that has great hooks and great lyrics, and there seem to be no shortage of that in the latter half of the year – however I want to take a minute to talk about some new music news and new releases that have just come out, and my thoughts on a few of these new music singles and artists. Coldplay just put out a killer new record, “A head Full of Dreams,” and it’s already creating a lot of buzz, especially since they have been picked as the Superbowl entertainment. They inspire me for a couple of different reasons: they write amazing songs, and they have evolved in both their new music mix and in their performance style. They are a stadium band, so it is no surprise that they are playing arguably the most important stadium show in the world. Cam releases her debut album, “Untamed” in the country world this week that features the hit “Burning House.” I dig the fact that she is kind of returning to a more back to basics approach and I think her songs hit a chord (I’m unstoppable) in a lot of people. Although it was released a couple of weeks back, I have to still give a nod to Adele’s new record “25.” There are some standout songs on it and her husky voice really just pulls them heartstrings (okay…literally every expression can be interpreted as music related, right?). My favorite, hands down new music lyrics and new music singles come from the white horse this year: Chris Stapleton. His album “Traveler” should win big at the Grammy’s after his historic night at the CMA’s last month. When you listen to “Tennessee Whiskey” and “Fire Away,” you can tell that this dude can really sing and as a songwriter, his melodic and lyrical sensibilities are way doing it for me right now. I cannot get enough. I would love to hear what you guys are listening to and which new pop music releases and new music this week are getting you all jazzed up for the holidays and the year ahead. 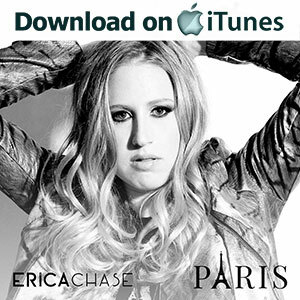 And while we are on the subject of new music news, head on over to www.ericachase.com to check out my new single “Paris”. 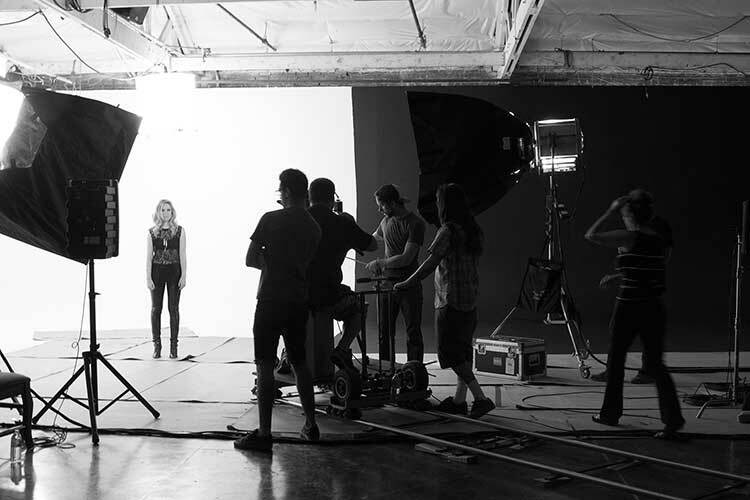 The song was released a couple of weeks ago amidst some crazy unplanned coincidental timing due to the unspeakable attacks in Paris, France on November 13, 2015. It was with a heavy heart and a lot of back and forth with my team, but we decided to put the single out and donate 100% of the proceeds from the music downloads to the French Red Cross through the end of this year (December 31, 2015). Thank you all so much for the support and I wish you all health, happiness, and plenty of dreams to be chased in 2016.